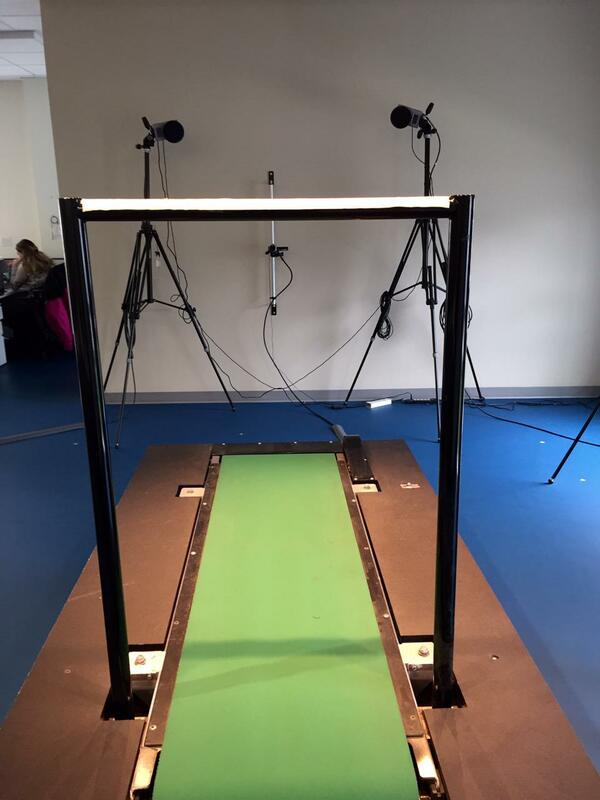 Firefly visits Fortius Sport & Health – Vancouver. Another day, another site to visit. 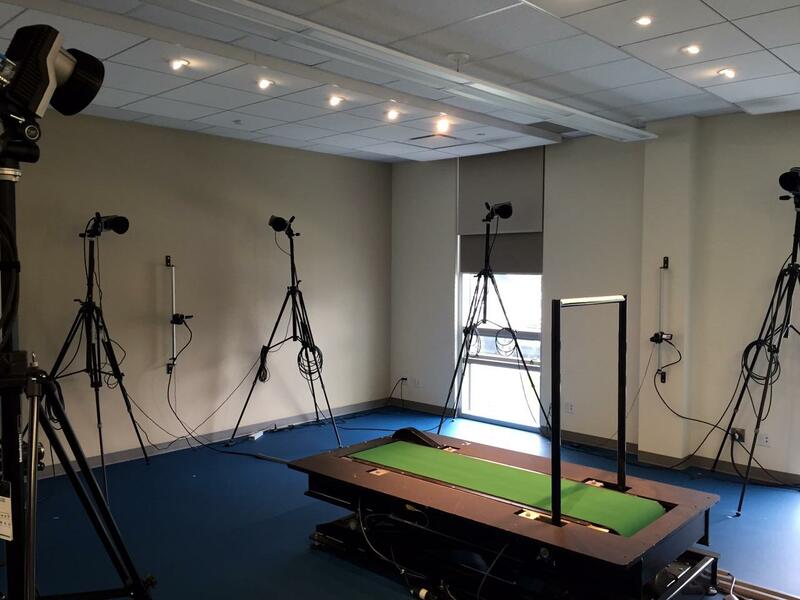 Firefly’s Martin McGeough continues his North American adventure as he visits Fortius Sport & Health in Vancouver, British Colombia, Canada. Fortius is a multidisciplinary integrated athlete development centre with the goal of optimising human performance for life. It’s a bold mission statement, but by reviewing their many programmes and the scope of their Vancouver facility it’s clear they’re well placed to achieve their mission. Among the Fortius team is a group of Pedorthists. 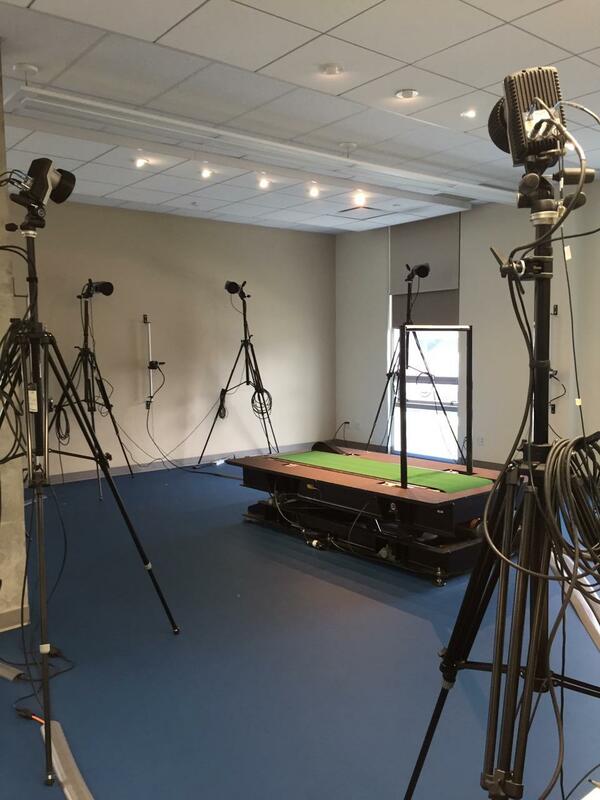 Martin took in a visit to their Applied Biomechanics and Gait Lab and spent time with Dr. Chris MacLean.